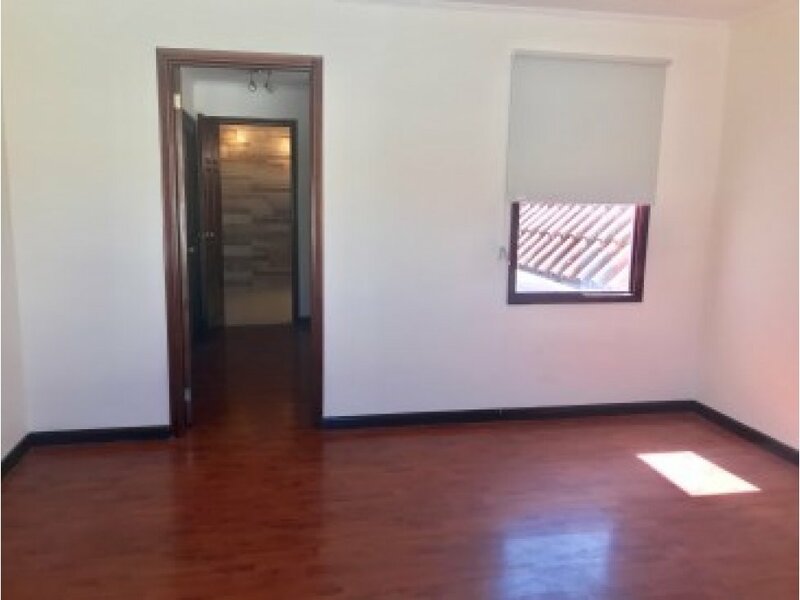 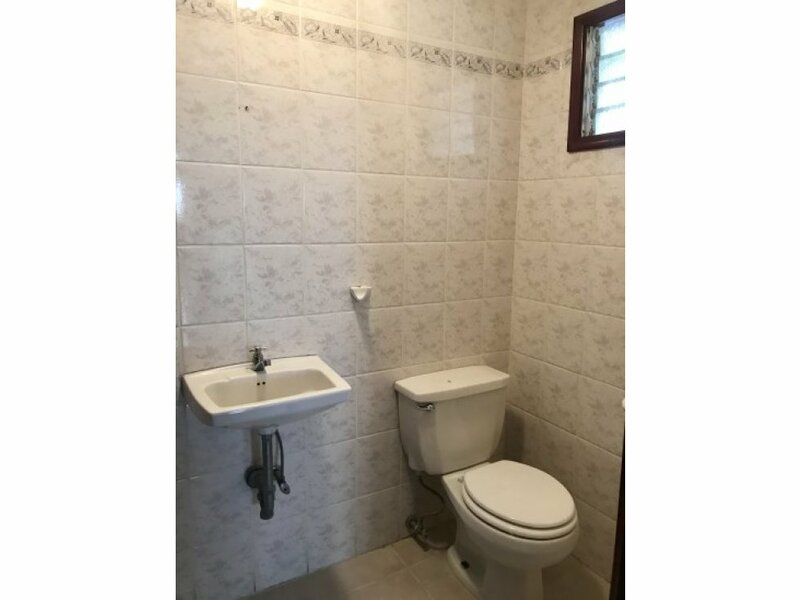 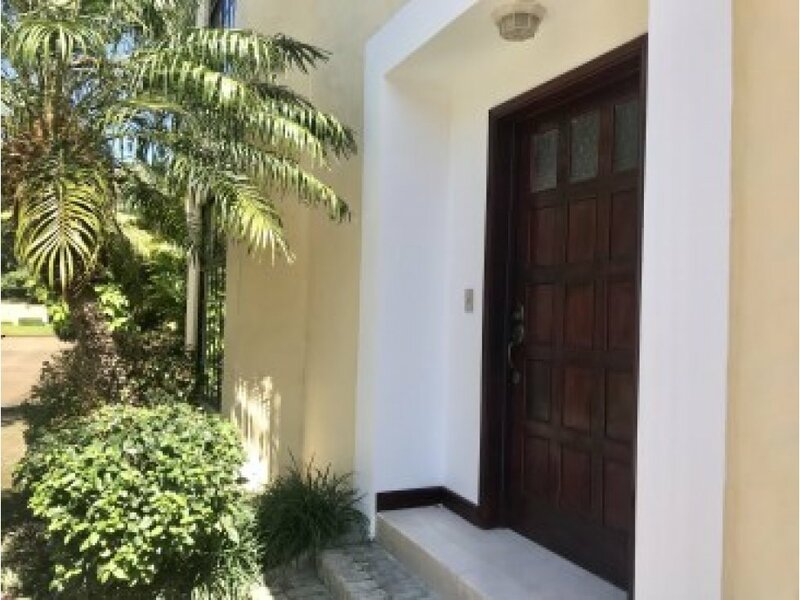 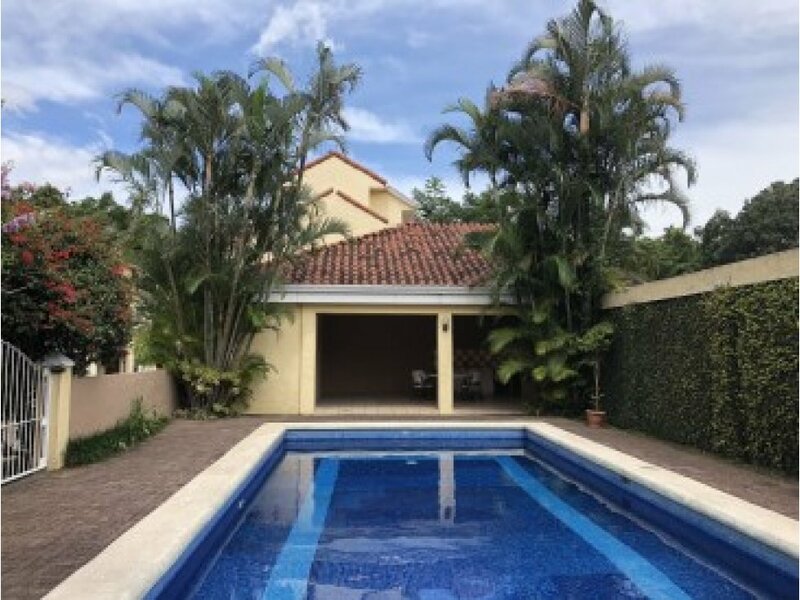 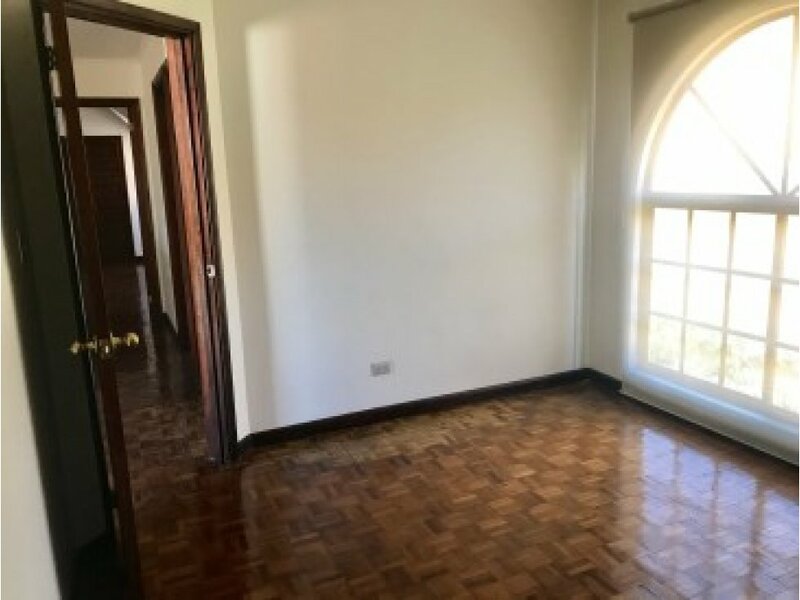 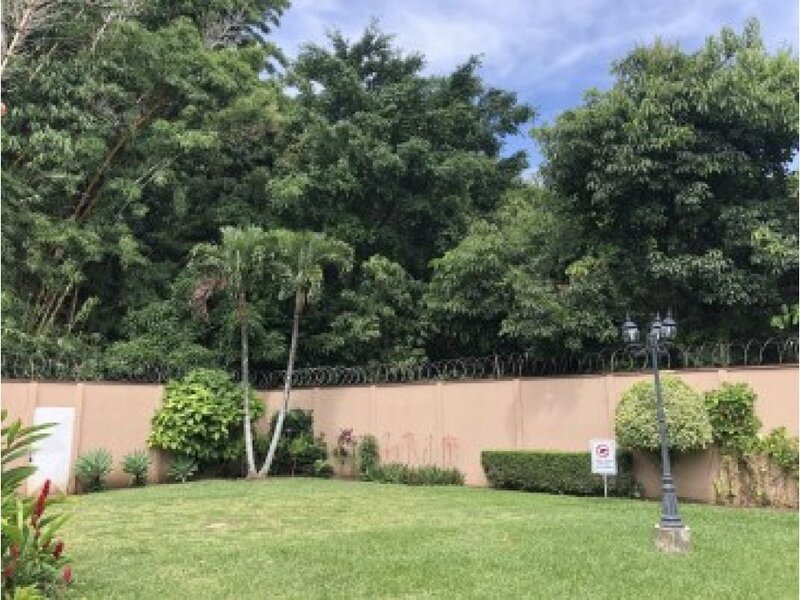 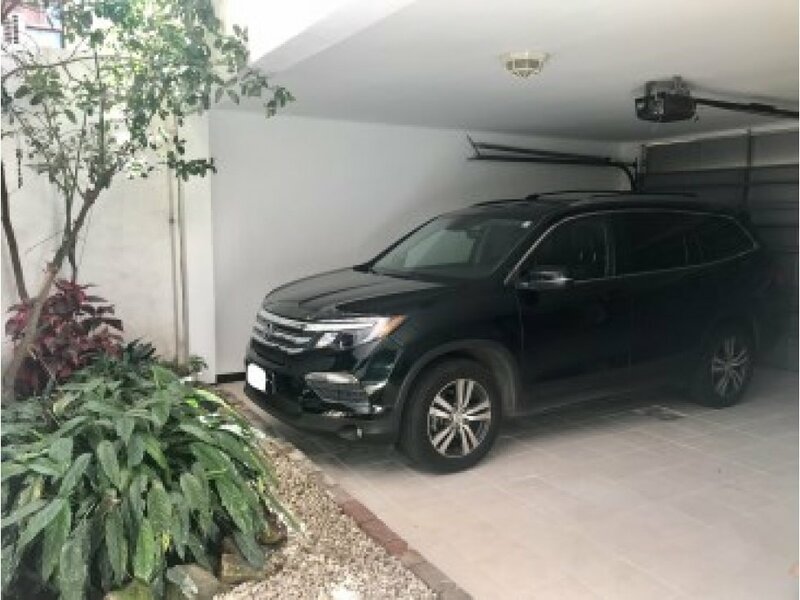 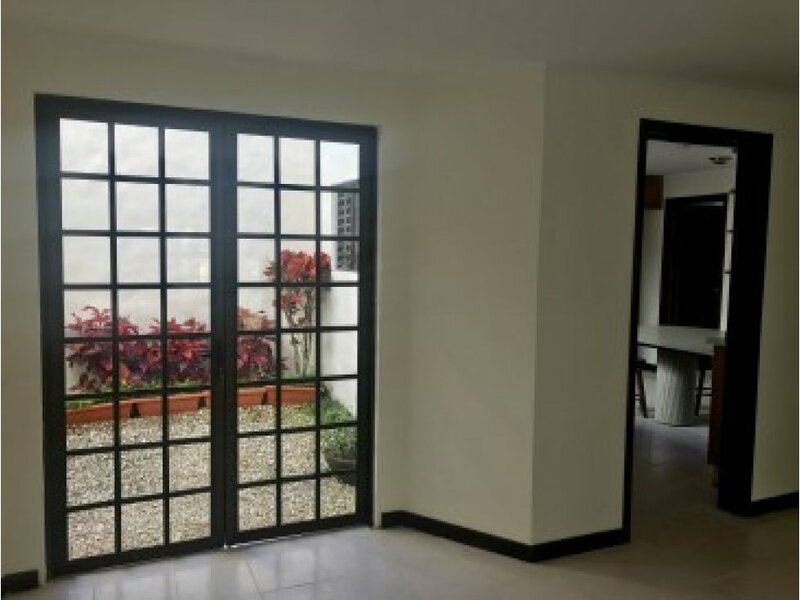 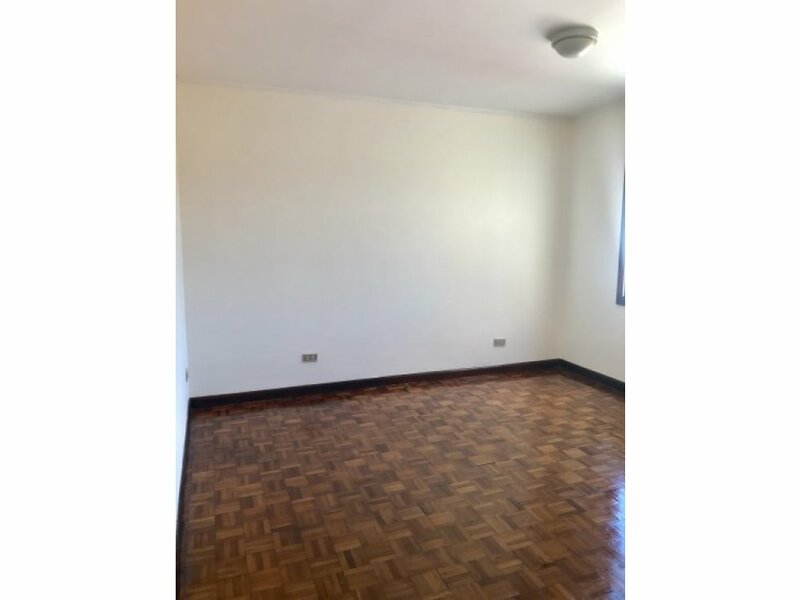 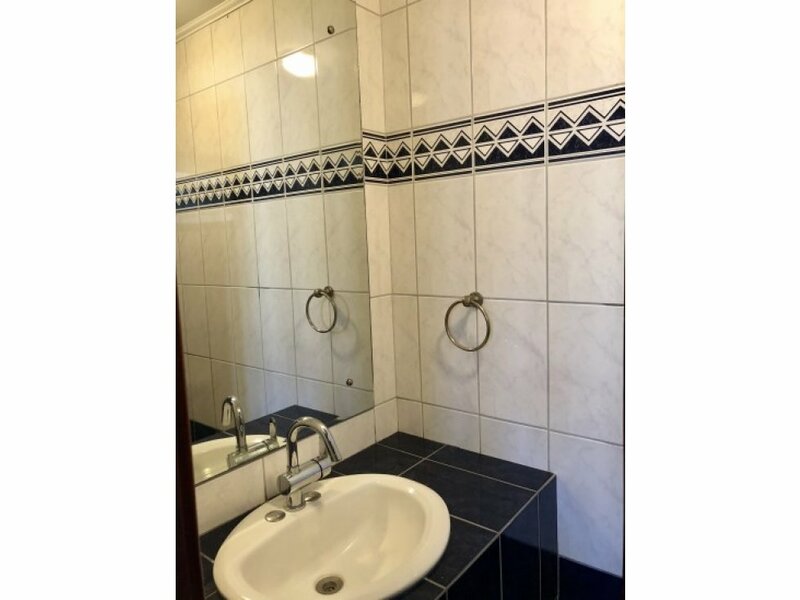 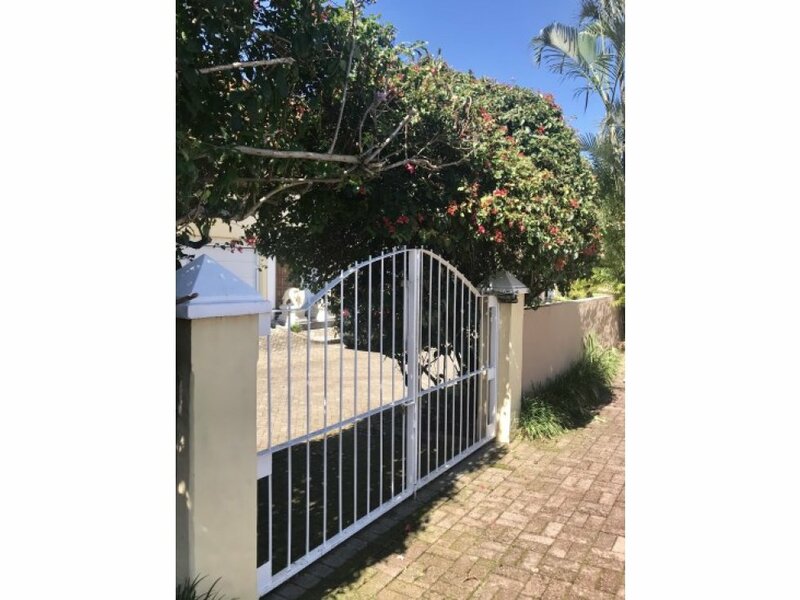 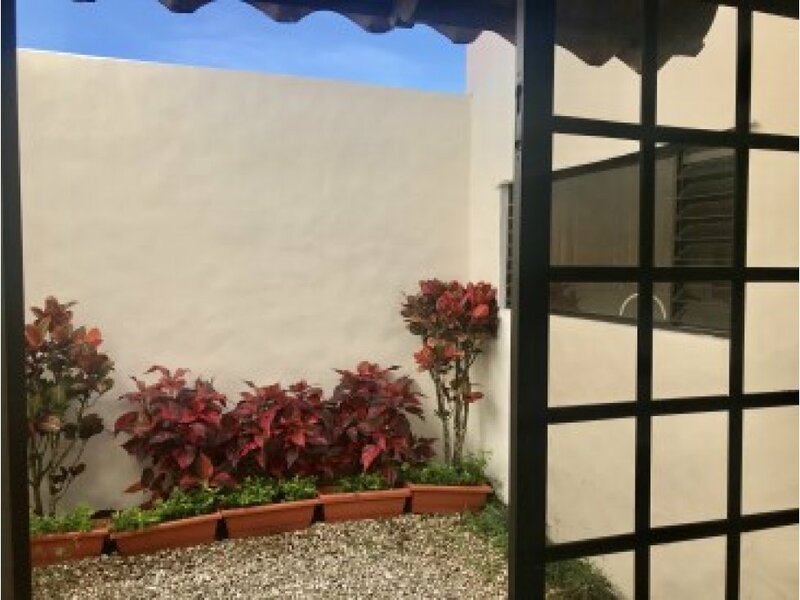 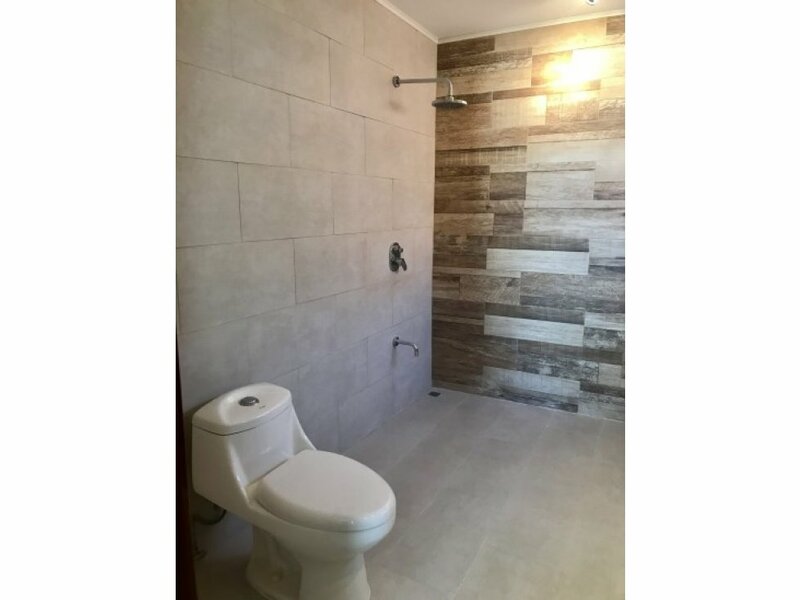 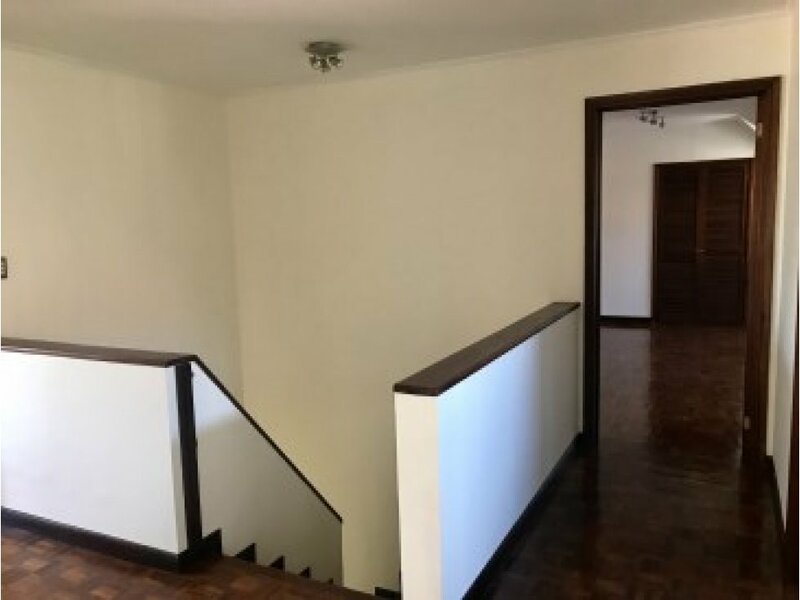 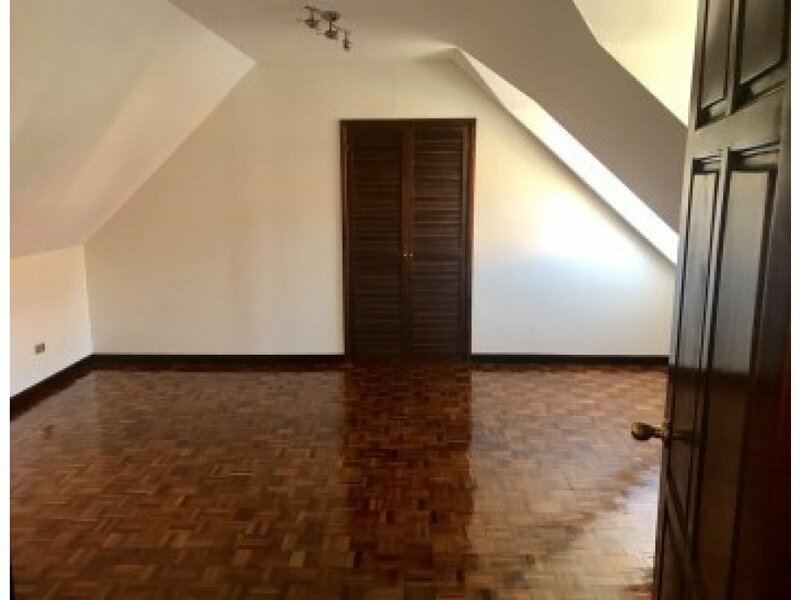 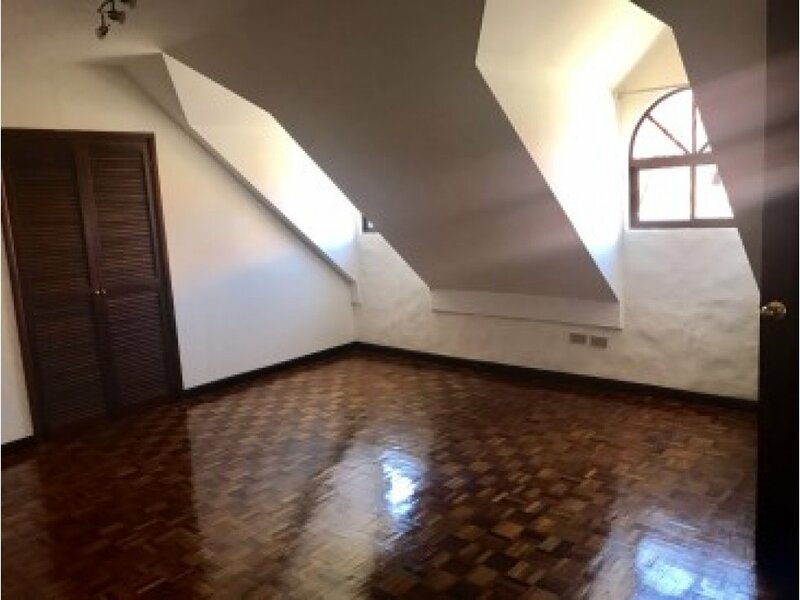 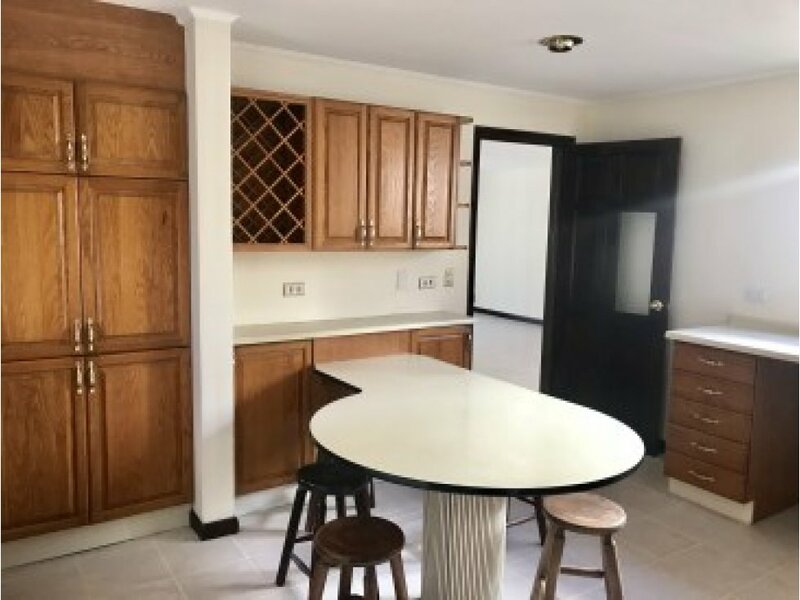 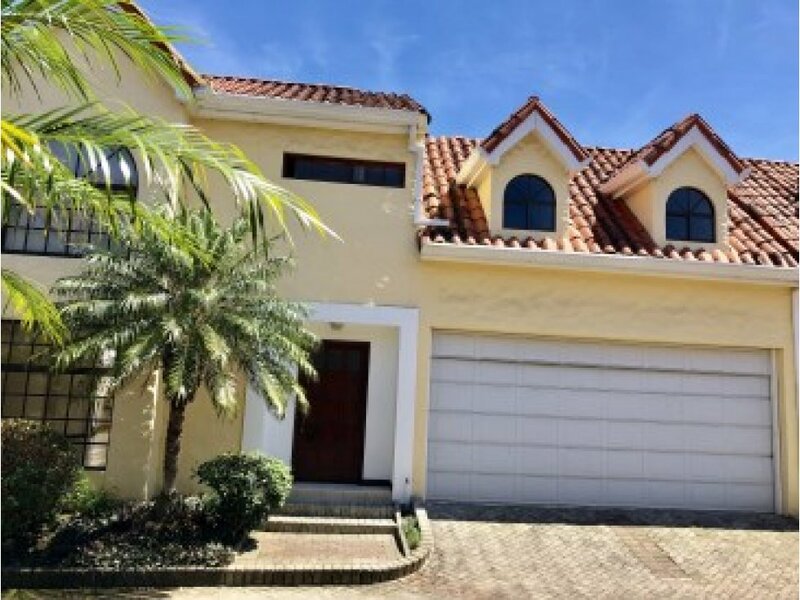 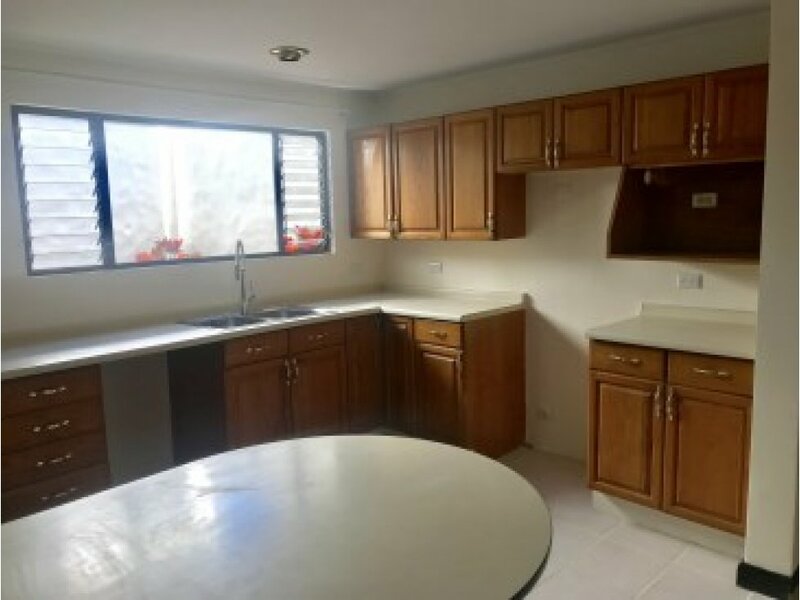 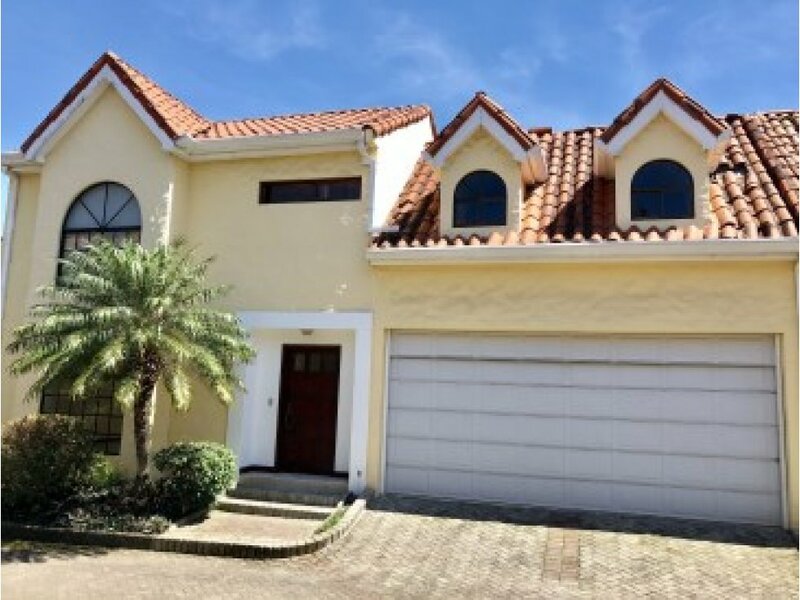 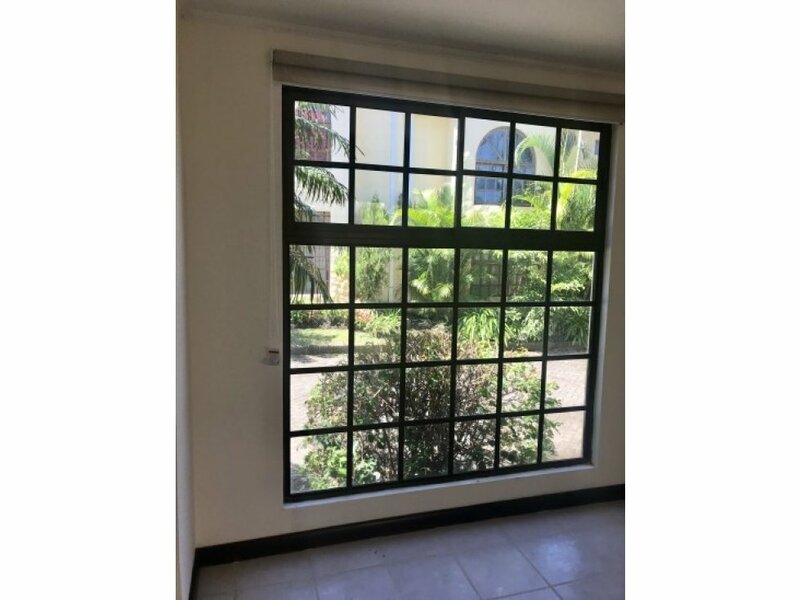 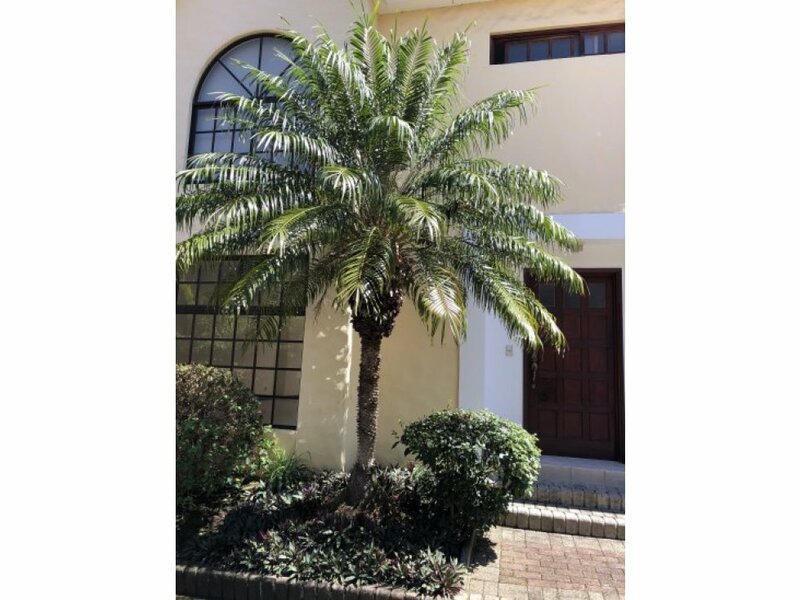 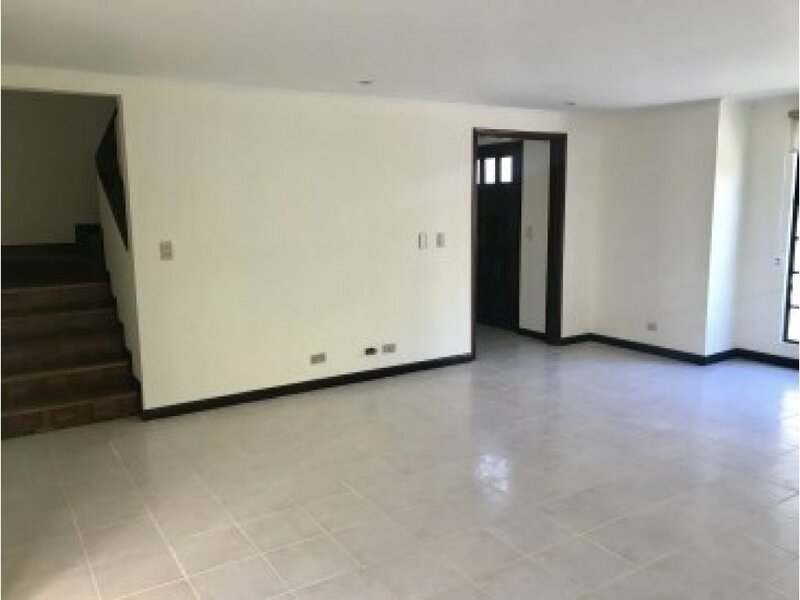 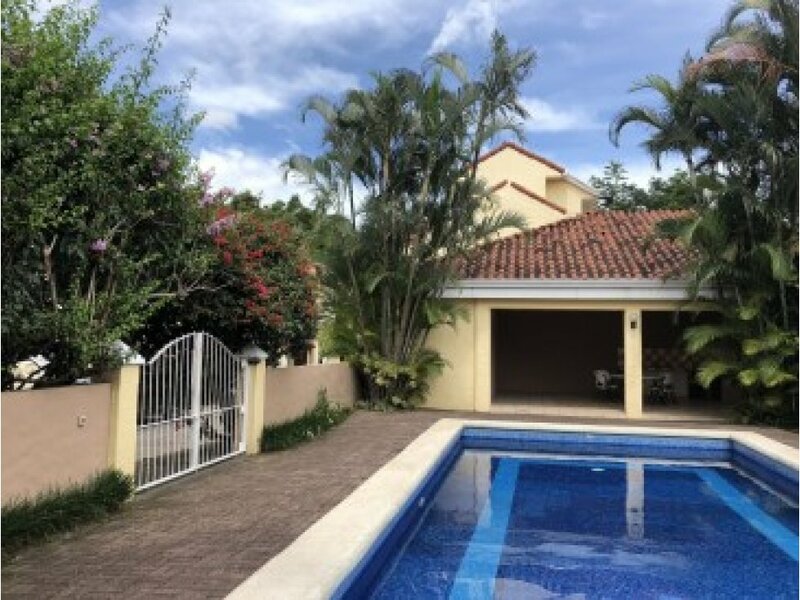 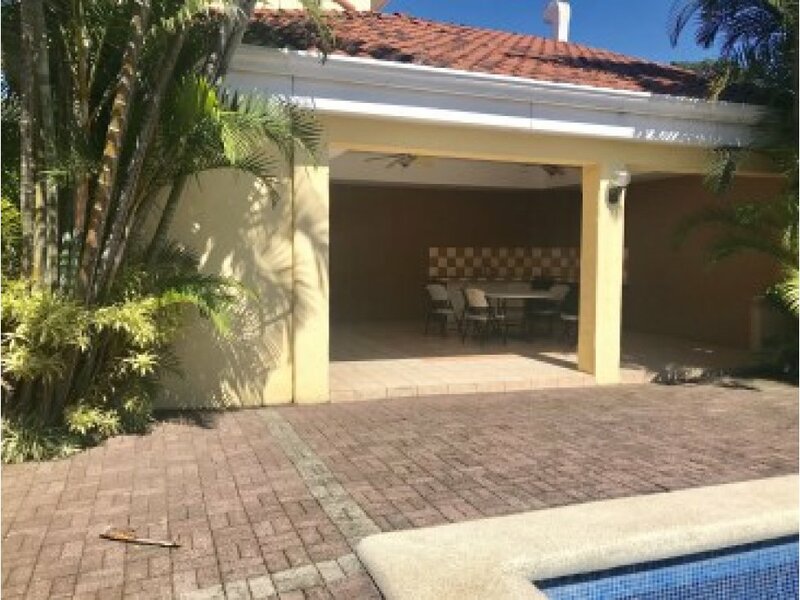 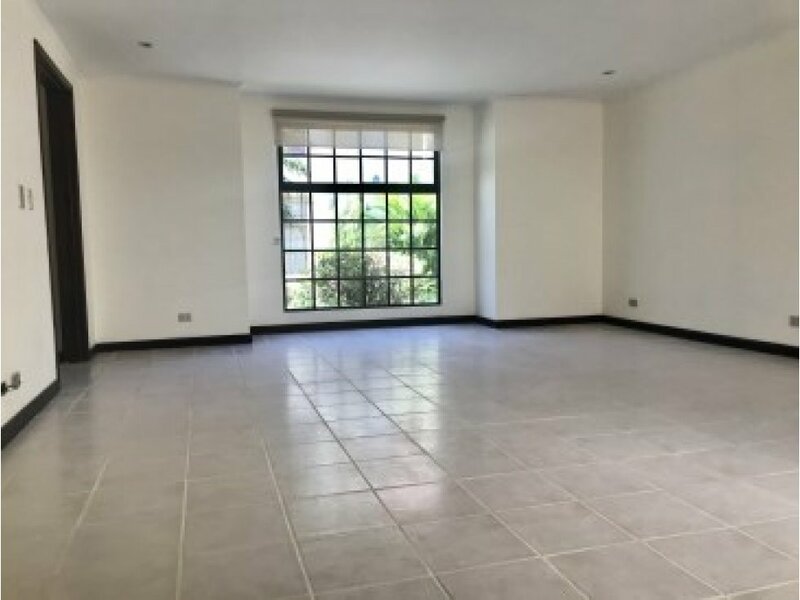 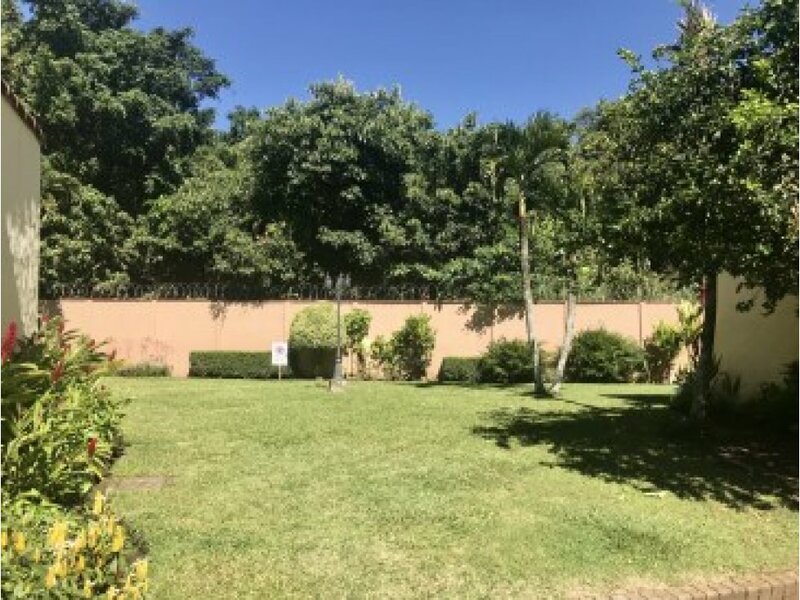 This Townhouse located in a condominium in San Rafael de Escazú has: 3 bedrooms, 2.5 bathrooms, maid quarter with bathroom, living room, dining room, kitchen, pantry, laundry room, covered garage with electric gate for two cars, spacious and bright rooms. 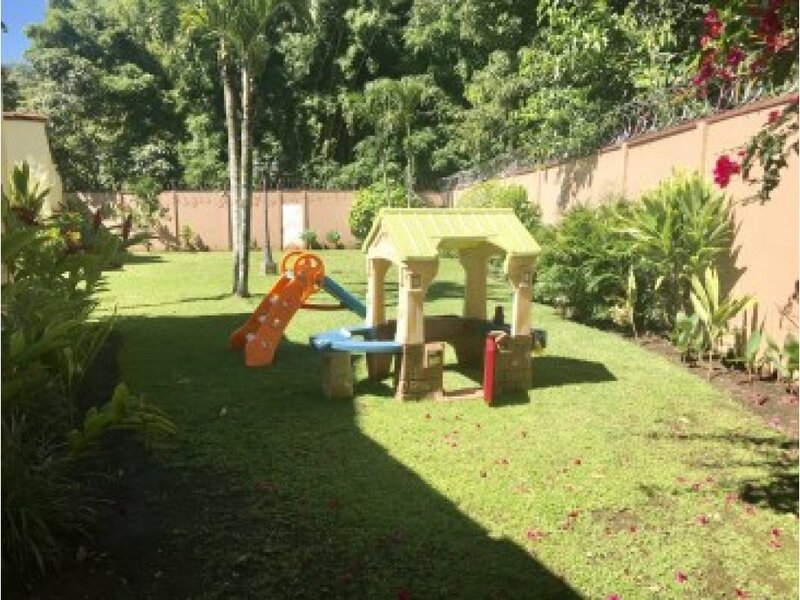 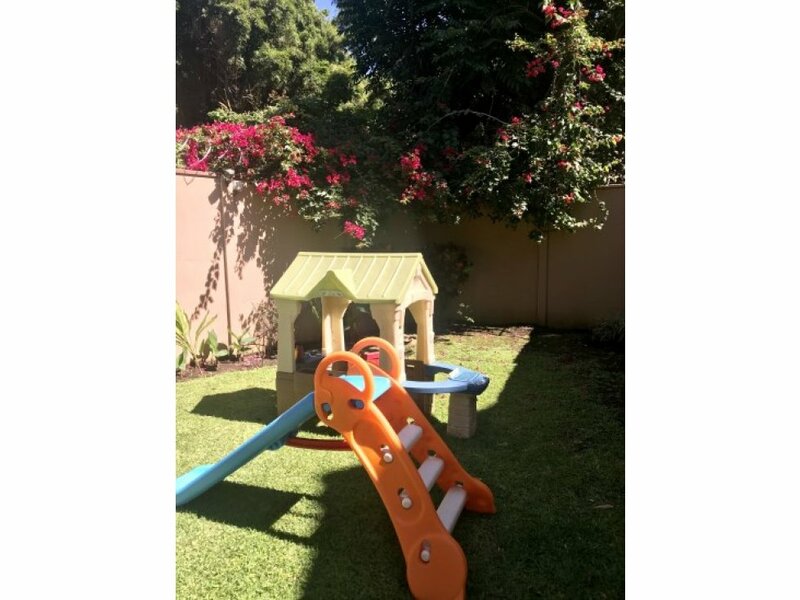 The condo has a playground, clubhouse, pool and most importantly, has private security 24 hours. 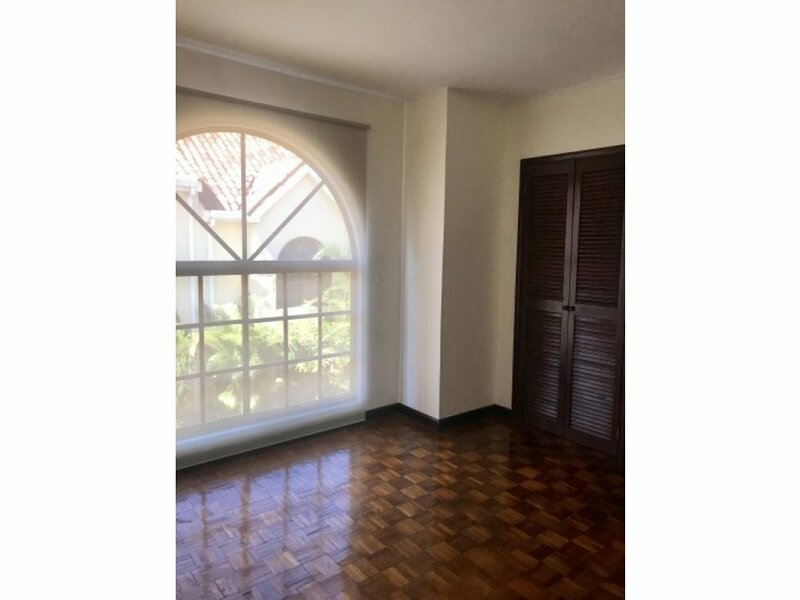 Near the condominium are many restaurants, shops, shopping centers, schools and colleges. 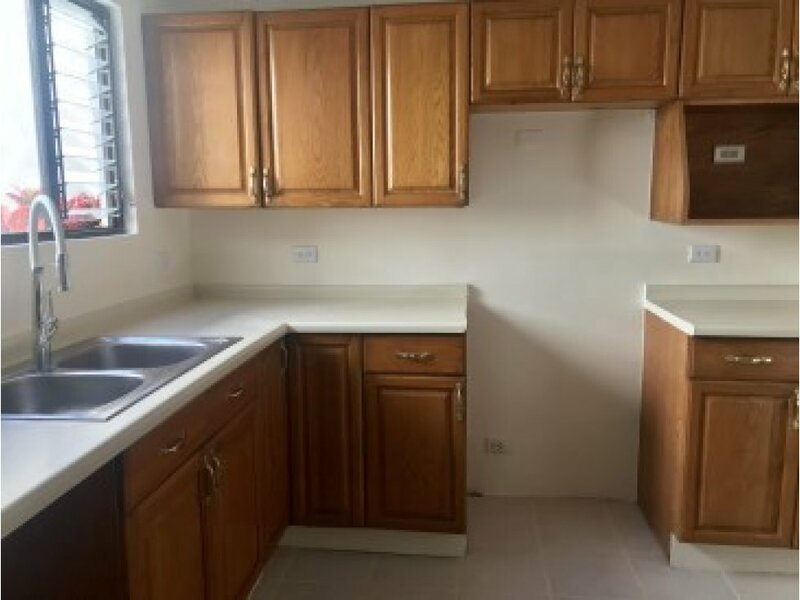 In the price of the rent, the maintenance fee of the condominium is included. 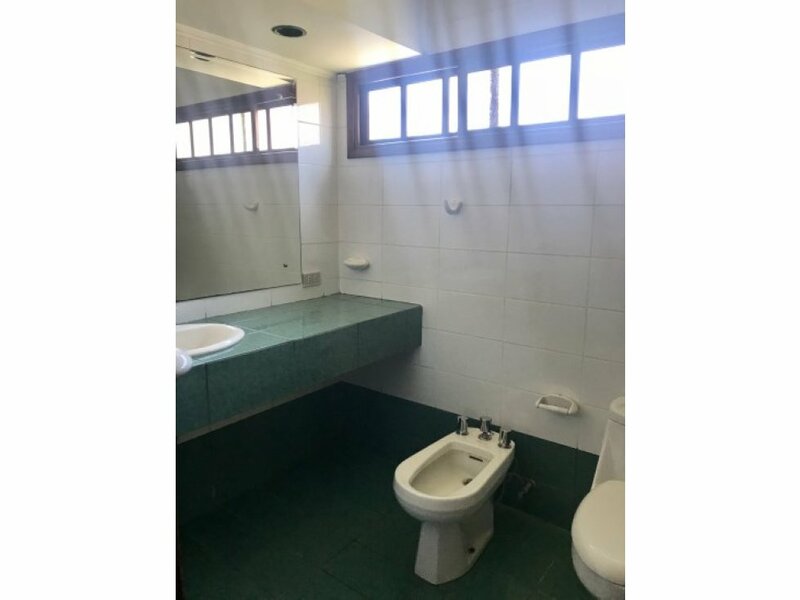 Call now and enjoy this jewel tomorrow.